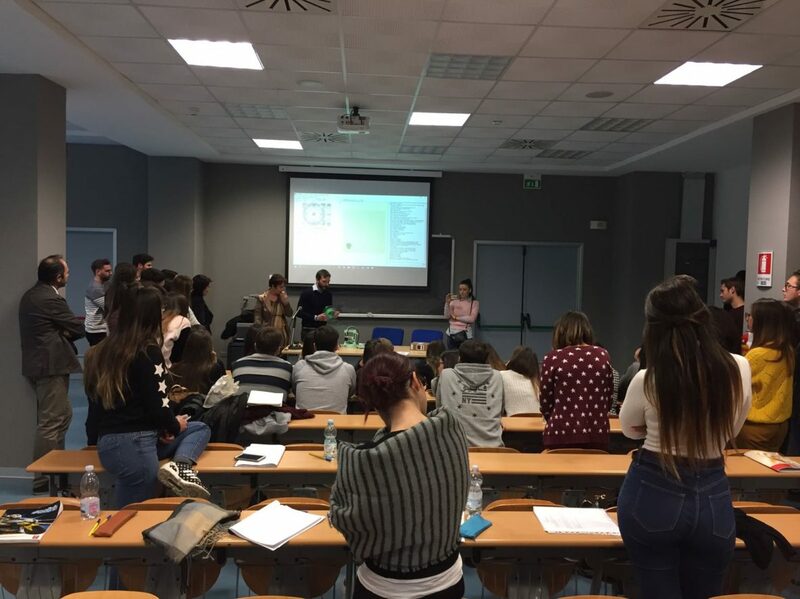 Poly and 3DRap team told their story at the International Marketing & Management Departement at ’Università Partenope di Napoli, during the class in Digital Marketing, Prof. Gianluca Arnesano.  The engineers team presented the start up story and the story of Poly, the first 3D printer that is biodegradable, multitool and battery powered. 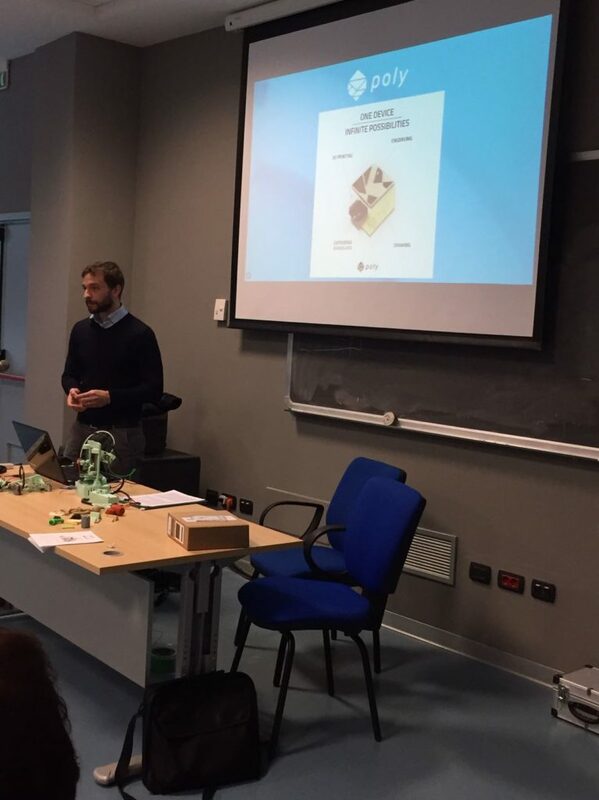 During the presentation, the team also introduced the crowdfunding campaign that has been launched on Kickstarter three days ago. The class was open to public.